Masler & Associates is a boutique-style firm with capabilities to competently handle the wide ranging accounting needs of our clients. Since 2008, we have provided exceptional service to businesses, medical practices, and individuals in Irvine, California and throughout Orange County. Our professional accounting services are highly regarded in the local community, making Masler & Associates one of the top accounting firms in the region. 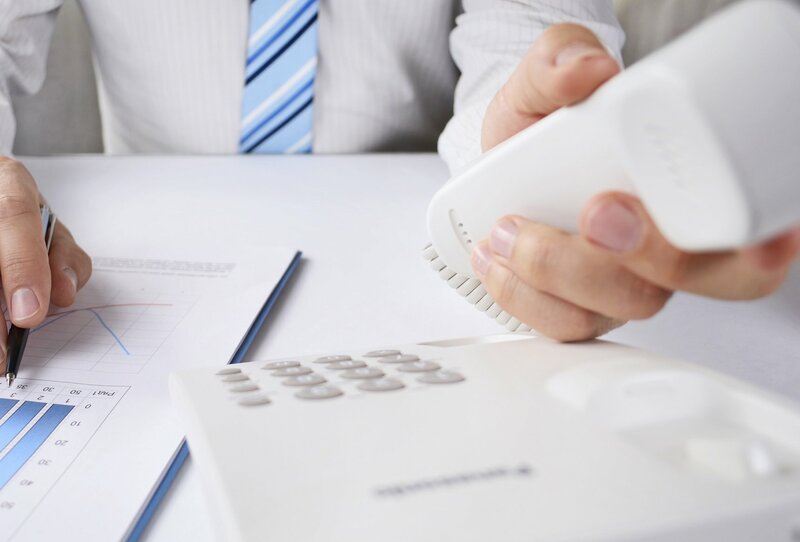 We understand that when clients select Masler & Associates, they’ve placed their trust in our expertise and commitment to providing the best possible accounting services. For your business to operate at its highest level of efficiency, a solid and reliable accounting firm is a critical part of the team. At Masler & Associates, we take this role very seriously. With countless collective years of experience and a diverse variety of business backgrounds, our accounting staff brings a unique blend of experience to the intricacies of accounting and bookkeeping. This acute understanding allows our staff to provide first-class professional accounting services for Irvine and Orange County businesses, regardless of their size. At Masler & Associates, we work hard to take the stress out of personal accounting and, particularly during tax season. We strive to create a stress-free process for individuals filing in Irvine and throughout the Orange County area. Our professional accountants are well trained in assessing and handling accounting services on a personal/individual level. Masler & Associates’ consistent, proactive approach has helped keep our clients’ financial lives simple and healthy, year after year. 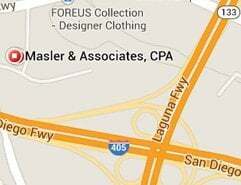 If you are interested in learning more about accounting services in Irvine and Orange County, please contact Masler & Associates.